We analyse foods for chemical-physical pollution as well as microbiological parameters. Our laboratory is DIN EN ISO 17025 accredited*. Our analyses are conducted according to the official methods laid down in § 64 of the LFGB and more. You are on the safe side with an analysis conducted by us. Our drinking water analysis offers safety for private households and owners. We take a sample directly on-site and test your water for germs and pathogens harmful to health as well as pollution through metal and other substances. The drinking water analysis gives you certainty when it comes to the purity of your drinking water. We offer extensive consulting and educational advising for final consumers as well as businesses in the areas of drinking water pollution, hygiene control, food contamination, kitchen hygiene, fulfilment of conditions stipulated by health authorities, chemical residue in foods and legal as well as human health aspects. quality and therefore the decision to buy said product. 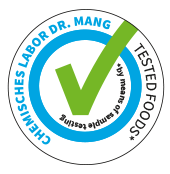 The seal “Chemical Laboratory Dr. Mang” stands for quality and safety. giving your product and your company a clear advantage. 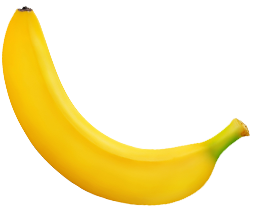 Foods tested and certified by us have to regularly pass several analyses. Our testing procedures are also subject to strict controls and are documented with test reports. This way producers, distributors and consumers have twice the safety and more transparency in the long run. Learn more about food analysis! Whether in your own home or in large-scale water heating systems, a drinking water analysis will give you information about pathogens such as legionella bacteria or contamination with heavy metals such as lead. 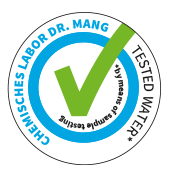 Only drinking water that passes our tough testing receives our seal of approval. Incidentally, testing for legionella bacteria has been obligatory in large-scale facilities for drinking water heating in tenements since 14.12.2012. Learn more about drinking water analysis!